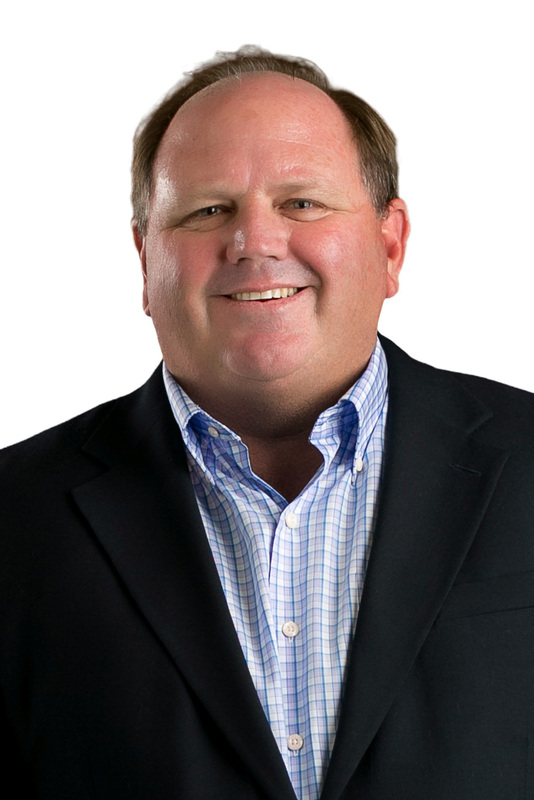 Stonewood Properties | Jim Wood, Jr.
Jim Wood is President of Stonewood Properties, Inc. Mr. Wood focuses on all aspects of the business. He has over 30 years of Real Estate experience and has direct experience in Property Management, Asset Management, Leasing, Construction Management, Finance, Acquisitions and Dispositions. Mr. Wood is a commercial property specialist and has acquired and managed over $2 billion worth of real estate in his career. He is well versed in contract negotiations, due diligence, underwriting criteria, financial analysis, property operations, leasing strategies, construction management and market analysis. He provides support and leadership to the Property/Asset Management team and is available to clients and the property managers to tackle difficult issues or provide strategic insights.